Three years after his family's Secrets in the Air rocked Rhett O'Neil's world, they crashed it down - with disastrous consequences. 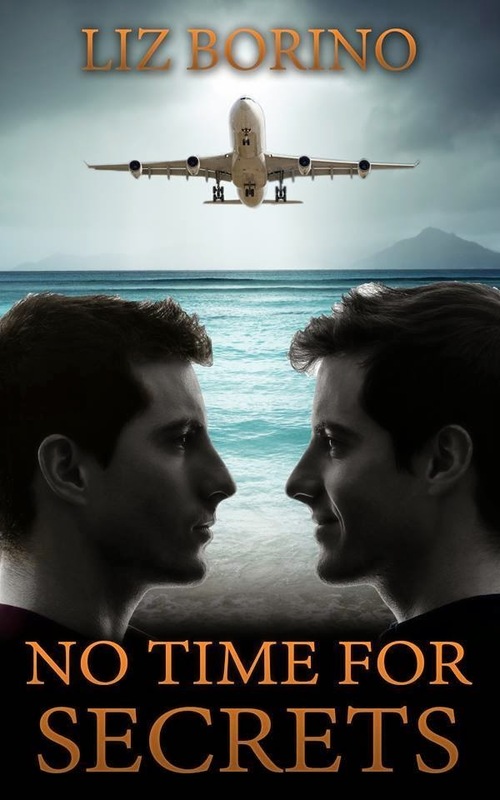 With the FBI missions expanding overseas and Kaden leaving his job, Rhett and his grandfather agree - despite reservations - to give Annabelle the chance to take a more active role in the charter airline business. Unfortunately, a bird strike prevents the successful completion of her maiden flight. After Rhett ditches near a deserted island, the family must survive against the elements, and each other. Innocent mistakes jeopardize the life of one of their own, leaving No Time for Secrets.